An Alaska state tax penalty or lien caused by unpaid back taxes can be one of the most stressful things that you need to go through. Whether your business or personal life is affected by back taxes, you can achieve a manageable resolution by working with the right Alaska tax debt resolution representative. By doing so, you will find that it is easier to negotiate better terms with the IRS or state tax authority. Speak to a Tax Expert about Alaska Tax Debt Relief. Contact us now! What Happens When You Don’t Pay Federal & Alaska State Tax? If you owe back taxes to the state of Alaska, you may become a target of persistent collection efforts. Your problems can continue to snowball until you have paid what the federal government thinks you owe. What happens if you ignore Alaska and IRS tax bills? Additional penalty fees and interest charges are automatically added to your unpaid taxes. The IRS may also prevent you from selling existing assets by seizing them, e.g. paycheck, car, and home. Tax liens are used by the government to satisfy your tax debt. Why should I hire an Alaska tax debt relief lawyer to resolve my back taxes? With confusion and stress piling up on your back, it can become increasingly difficult to solve unpaid tax problems yourself. What’s more, Alaska tax laws and federal tax laws are constantly changing. The complexity of tax laws is certainly not making things an easy for tax payers. When you hire an Alaska tax debt relief attorney, you can tap their expertise and applicable knowledge to solve all problems pertaining to Alaska and federal taxes. What does the Alaska Department of Revenue expect me to do if I cannot pay them? If you can’t fulfill lump-sum payments, an alternative is to switch to making monthly payments. When your application has been approved, you can start paying what you owe at manageable amounts. The monthly payments include the principal amount as well as the penalties and interest you have been charged. My ex-spouse forged my name in our joint tax returns without my knowledge and failed to pay our taxes. Now, the IRS has initiated aggressive collection efforts on me. What are my legal options? In this case, you may qualify for innocent spouse relief. This tax debt relief option absolves you of any responsibility for these unpaid taxes. It is recommended that you contact an experienced Alaska tax debt relief attorney to help you apply for innocent spouse relief. 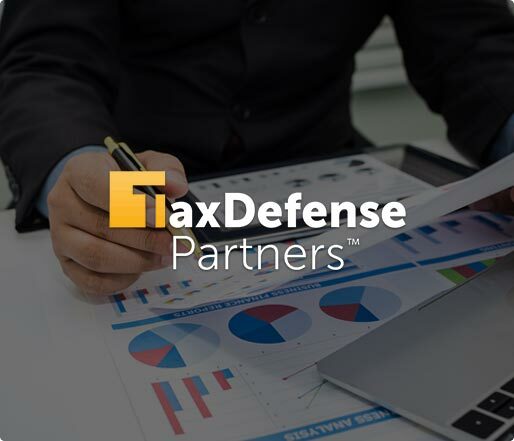 Hire The Best Tax Debt Defense Team in Alaska Today! 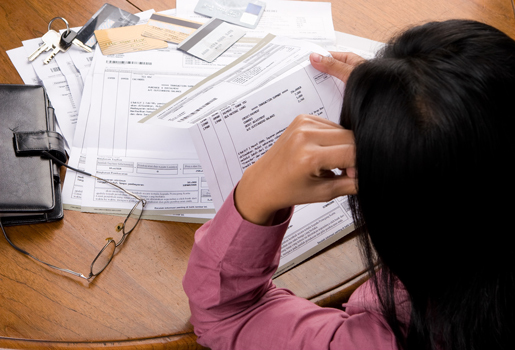 Are you ready to tackle your tax debt problem in Alaska? Kick-start the tax debt relief process by hiring an Alaska tax attorney. Request a free consultation or call us at 800-600-4300 today!